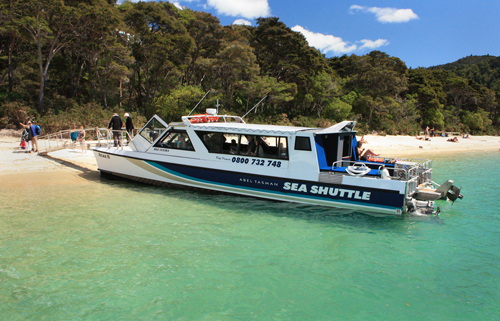 How about you just sit back and relax as we depart from picturesque Kaiteriteri Beach on a scenic cruise right into the bays, islands and beaches of the majestic Abel Tasman National Park. You’ll get a chance to see and photograph the world-famous Split Apple Rock from close up, see native Fur Seals (Kekeno) in their natural habitat, marvel at the golden sands and the turquoise waters of the Astrolabe Roadstead, Anchorage, Bark Bay and Medlands beach all before you return to Kaiteriteri. Suitability: This is a great cruise for all ages.